A man showed up at an Escondido hospital with a gunshot wound early Sunday, and police were investigating. 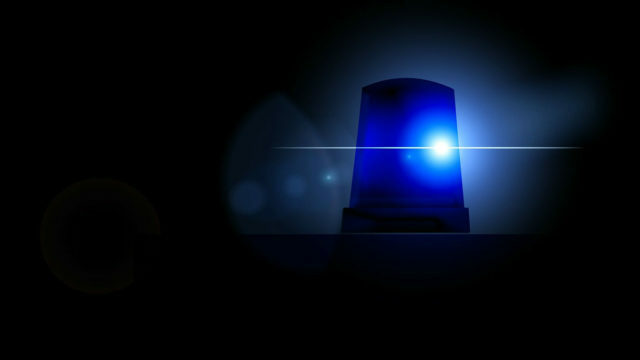 Officers were summoned to Palomar Medical Center Escondido at 12:37 a.m. when a 24-year-old man arrived at the hospital with a gun injury, Escondido police Officer Brandon Byler said. It’s unclear where or when the shooting occurred. The man refused to cooperate with officers, and Escondido police had no reported shootings Saturday night or early Sunday, Byler said. Sheriff’s officials also confirmed there were no reported shootings in the North County area during that time.